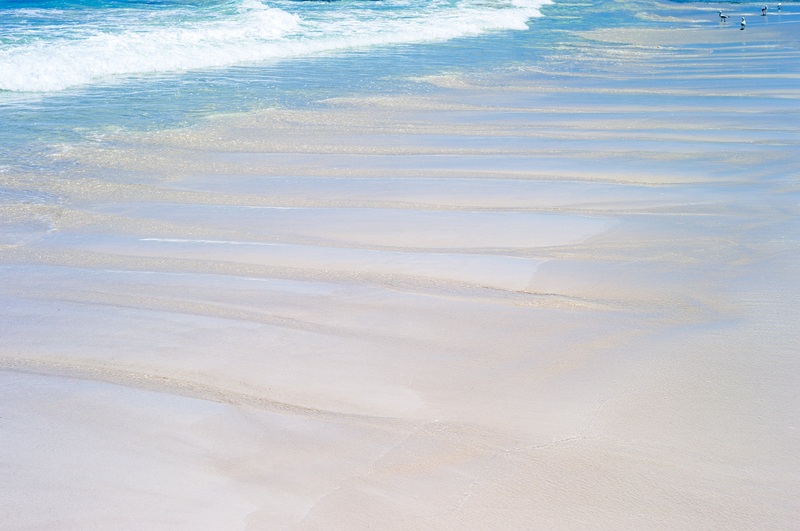 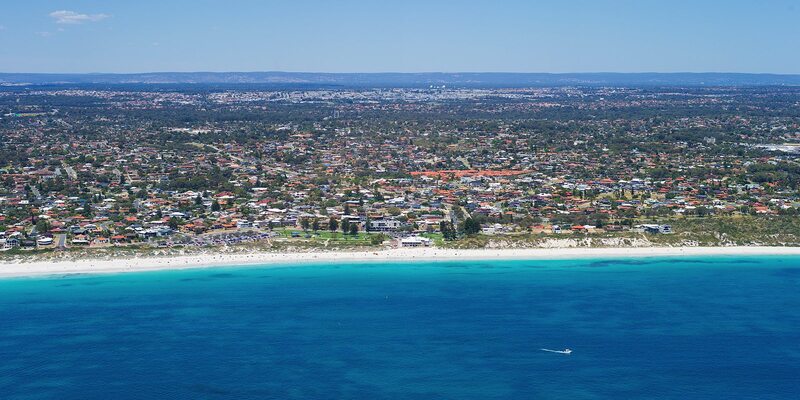 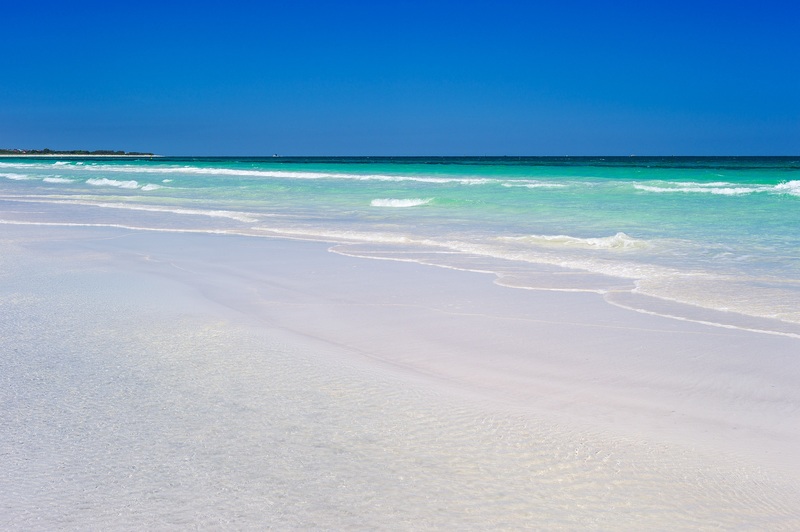 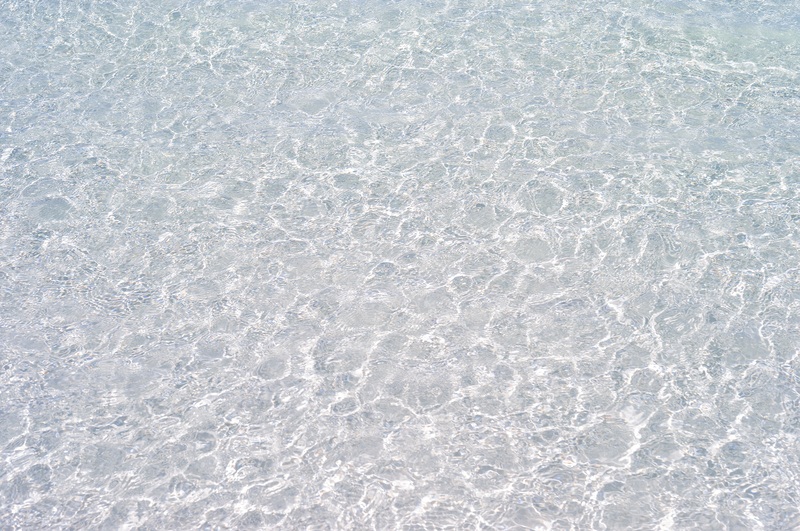 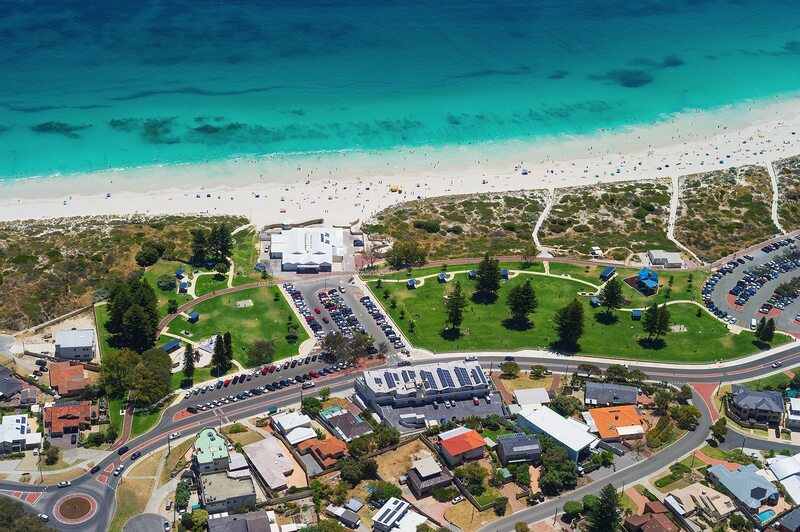 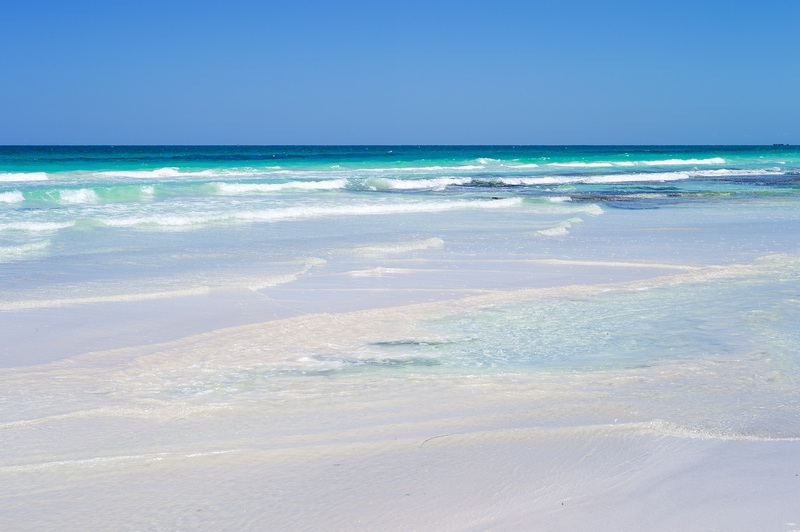 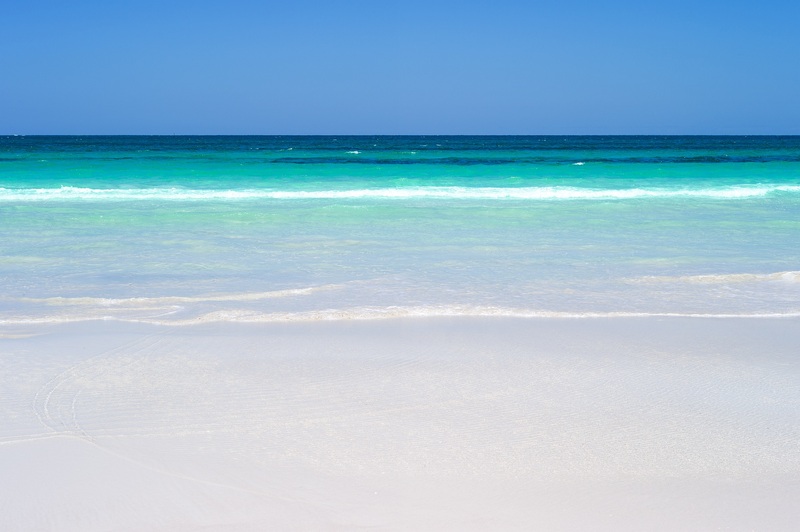 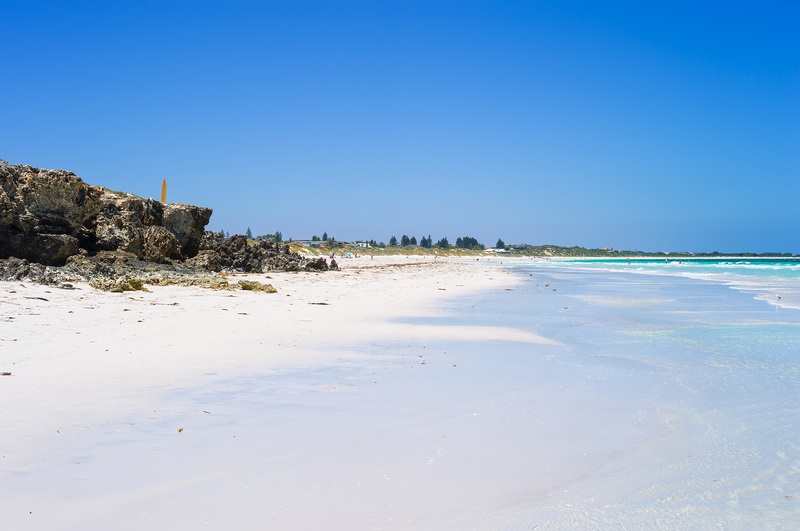 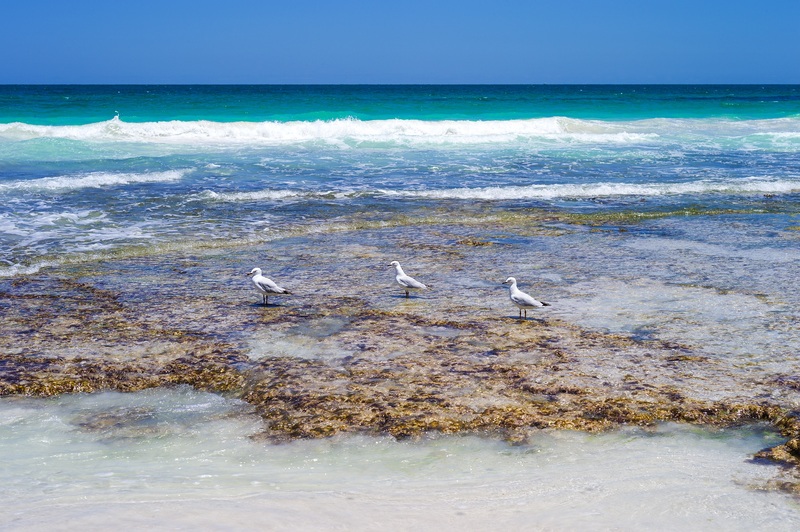 Out of the tens of kilometres of beautiful beaches in the Perth Metro area, Mullaloo Beach is the best. 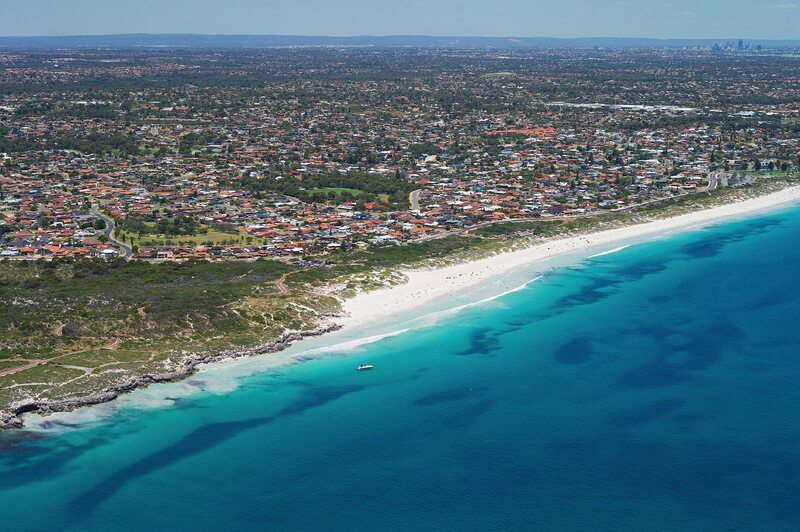 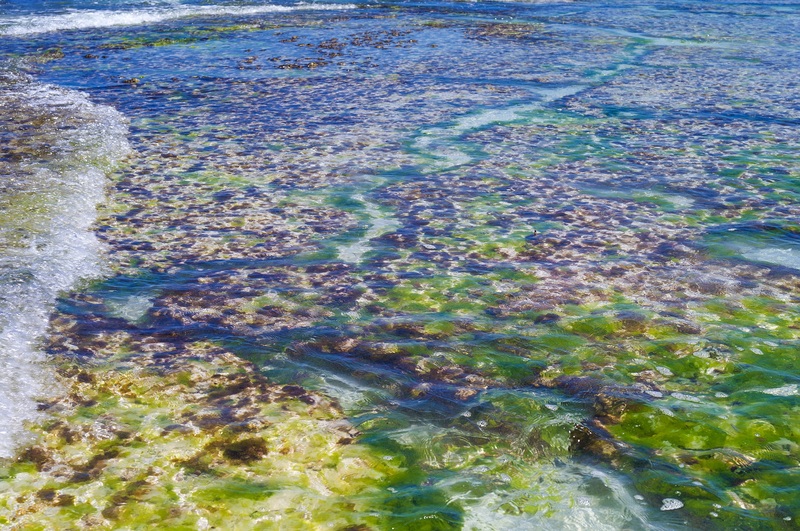 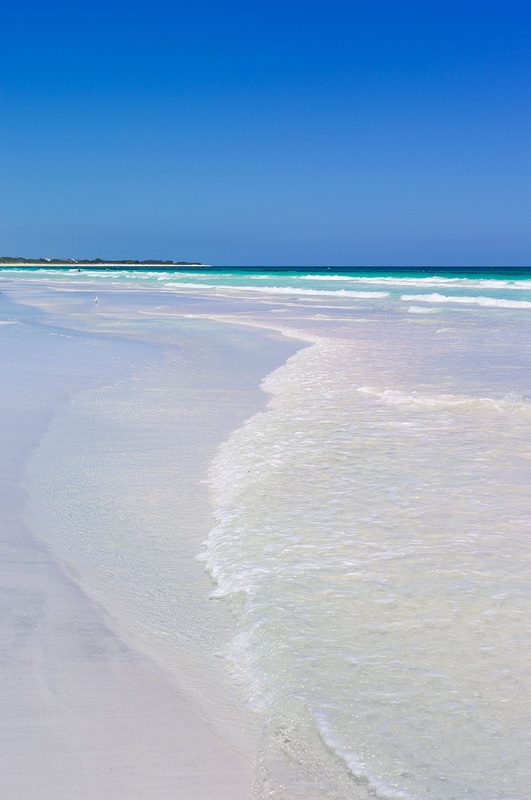 State wide it sits amongst Cable Beach of Broome and Smiths Beach of Yallingup to round up the top three. 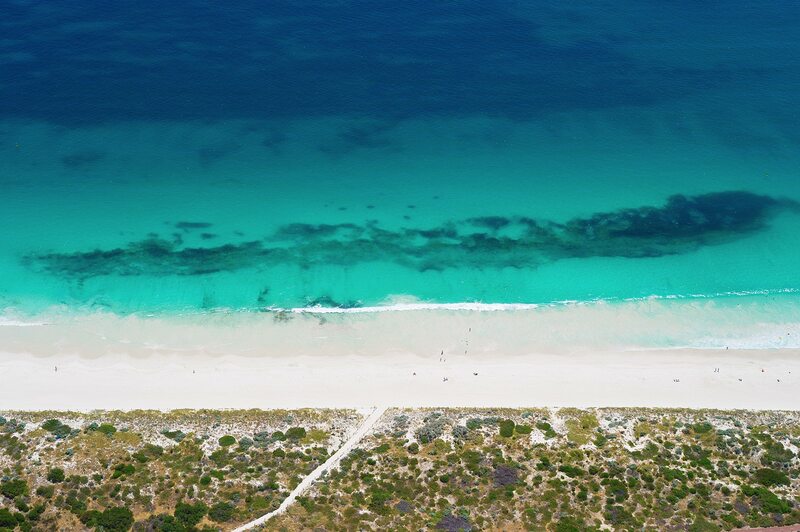 I hope you enjoy these photos of this stunning location, and hope to see you down there.